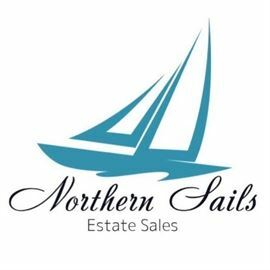 AddressThe address for this sale in Northport, MI 49670 will be available after 9:00am on Thursday, May 30th, 2019. * Call or text us if you need more information. Travel north up the Leelanau Peninsula to the picture-perfect little town of Northport. We will be liquidating the contents of a two story home including basement and garage. Two sailboats will also be available. Photos and more information will be updated as sale gets closer.